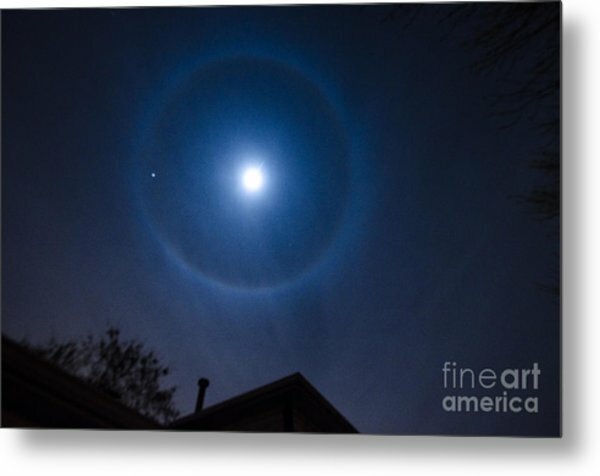 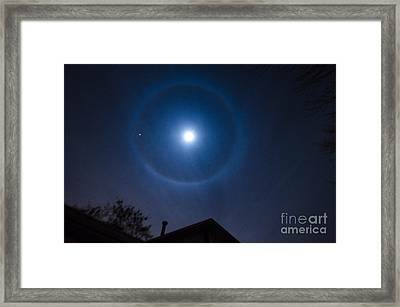 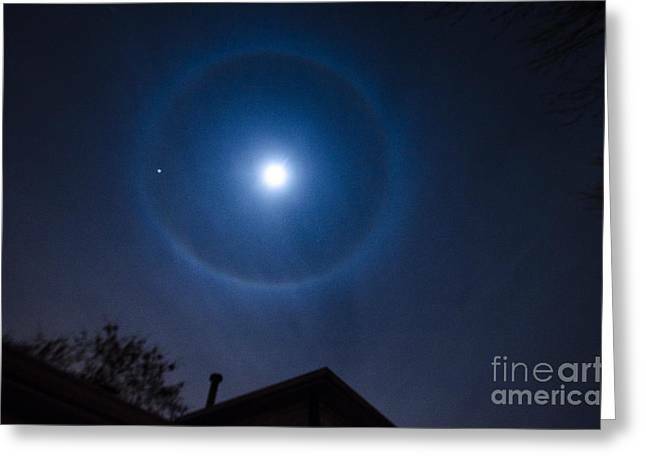 Moonbow Over Chicago 2 is a photograph by Deborah Smolinske which was uploaded on January 20th, 2013. 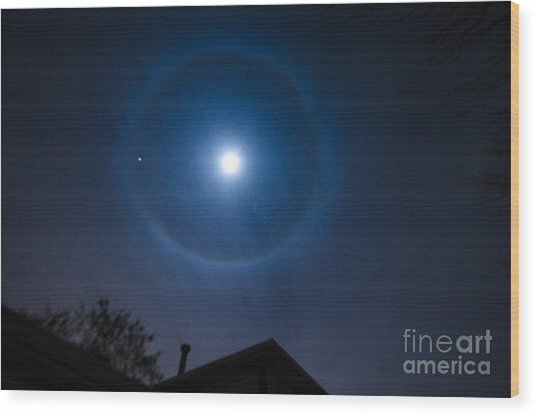 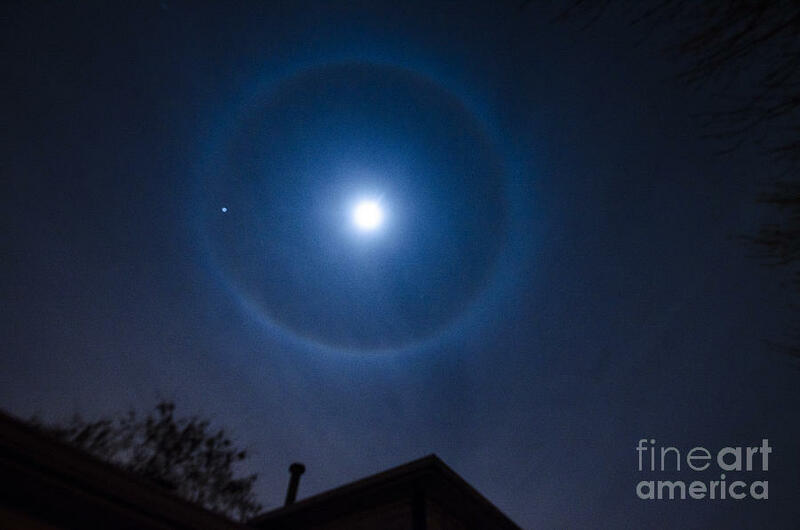 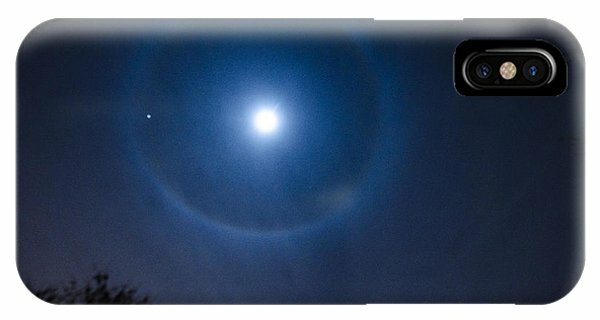 A moonbow (technically, a 22-degree circular nighttime rainbow) appears in the night sky over Chicago due to the aftereffects of Hurricane Sandy. 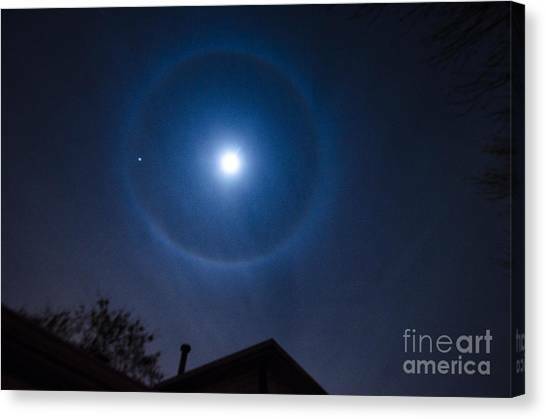 There are no comments for Moonbow Over Chicago 2. Click here to post the first comment.